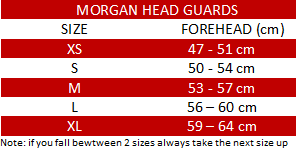 The Morgan Nose bar head guards help boost user confidence when deciding to step into the ring for a sparring session. The Nose bar feature is made to protector the nose, checks and temple region whilst still offering a wide viewing angle. 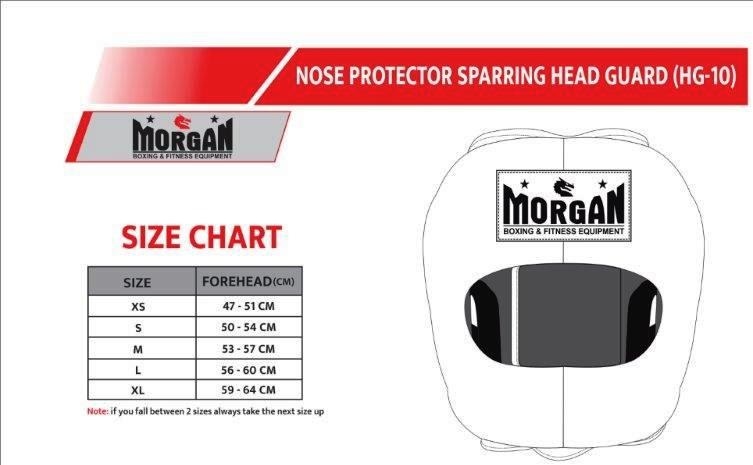 Padded with a special Polymax EVA for max impact absorption, for added peace of mind, this sparring headgear comes with a secure locking system and a hook and loop rear closure to keep it in place during fights.